What’s the best ecommerce training course? Take place in a comfortable environment, so you are relaxed. Enhance your existing ecommerce knowledge. Help you understand how to apply new learning to your business. Align with relevant industry good practice standards. Educate you on how other organisations function and what works for them. Use case study material to provide practical examples. Ideally use interactive exercises to let you apply key learning to real-word scenarios. Digital Juggler helps business owners improve in-house skills so that they can take greater control of ecommerce and digital marketing. Below is a list of topics for which I can deliver public or in-house training, either directly or via my network of associate trainers, from novice level up to more advanced. For more information on any of these, or if your area of interest is not covered, please get in touch and let me know exactly what you are looking for. Digital strategy – understanding your business, markets, customers & competitors to align your investment and digital focus. Ecommerce replatforming – how to plan & manage a vendor and SI partner selection project (I wrote the Econsultancy best practice guide “How to run a successful E-commerce ITT”). Managing internal & external teams – how to get the right structure and focus to deliver results, agency selection and managing external agencies. Digital marketing essentials – understanding the different channels and how they work together. 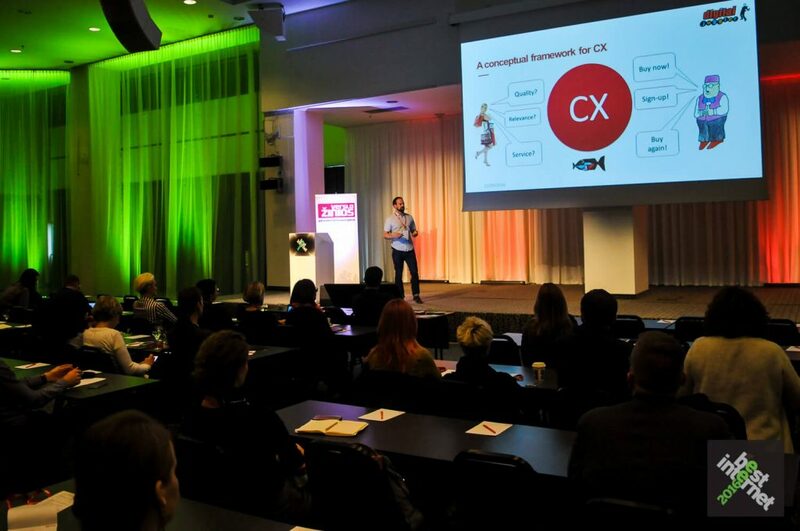 Customer Experience (CX) – applying customer centric models to improve your UX. Measurement frameworks – knowing which KPIs to use for each marketing channel + overall ecommerce performance. Merchandising strategies for ecommerce – the art of selling online. Exit intent and remarketing – how to minimise funnel leakage on your website to maximise conversion/goal completion. SEO – understanding what SEO is + using a framework to plan and implement an SEO strategy, SEO specific tactics e.g. technical optimisation, keyword research, content marketing etc. Email & lifecycle marketing – building an email strategy, campaign good practice, campaign reporting etc. Affiliate marketing – understanding what affiliate marketing is, how it works, tips and techniques to get the best results. Content marketing – understanding the relevance and how to create a content marketing plan. James delivered the course of Fast track Ecommerce brilliantly. The course involved classroom instruction, which demonstrated James’ stellar knowledge, as well as activities in order to motivate discussion. Would highly recommend to others. Joy Young, Amara Living Ltd.
Econsultancy expert trainer for Ecommerce Fast Track and Online Merchandising since 2015. Lead trainer for Samsung and Mars global ecommerce training programmes (2018/2019). In-company ecommerce skills training for Allianz Insurance (2016). In-company online merchandising training for NBrown Group (2017). Created bespoke 1-day training courses for digital agencies to upskill internal teams.